A classic do-it-yourself project is making bracelets with the loom band kit. Easily create colorful and stylish jewelry pieces. Great for rainy days! 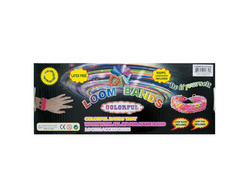 Included: loom band, loom tool and 600 loom bands! Not recommended for children under 8. 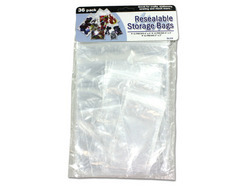 Resealable storage bags are great for crafts, stationery, sewing and more! 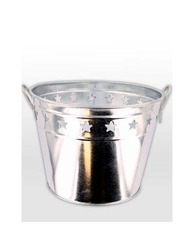 Helps keeps items organized and easy to find. 36 bags are included per package in 3 sizes - large, medium and small. 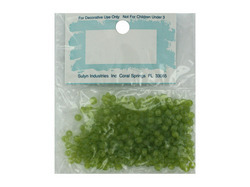 Comes packaged in a poly bag with header card. Measurements: large bags have a 5" x 7" space, medium bags are 2 3/4" x 4 3/4" and small bags are 2" x 3 1/4". 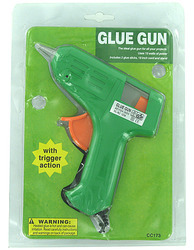 This trigger hot glue gun is perfect for all crafting needs. Runs on 10 volts of power and uses standard size glue sticks. Clam shell packaged with UPC. Measures 4 1/2" from barrel to its end as well as from grip base to the top of the barrel. Colors may vary.